This is Korea’s version of Rear Window, or at least that’s how it begins. Se-jin becomes increasingly interested in the goings on of the people who live in the apartment building directly across from her (aptly named Fortune Apartments). 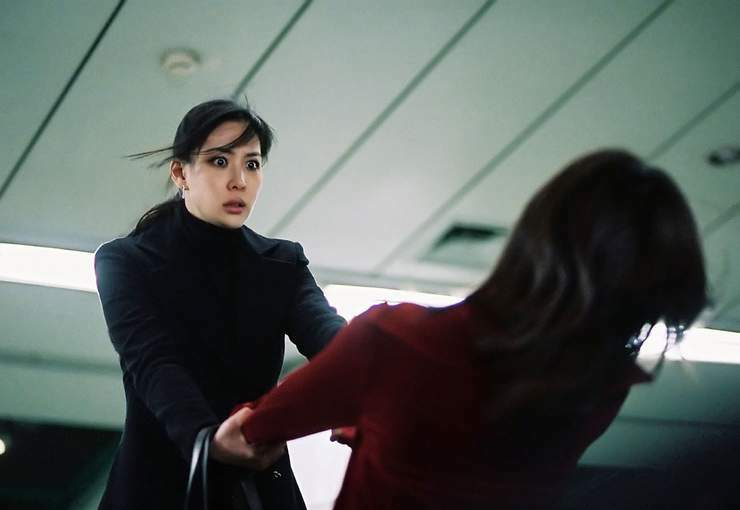 People in the neighborhood begin dying (apparent suicides), but Se-jin thinks there’s more to it than that and after a girl from the apartments tries to kill her by dragging her in front of an on-coming subway train, Se-jin begins investigating. She first meets a pleasant young lady (Yu-yeon) in a wheelchair. She says the neighbors help take care of her like family; however, we see one of the “nice” ladies slap her for not eating the soup she made her. So the audience knows for sure something’s wrong. Also there is a young guy who sexually abuses her. While all this abuse is going on, we get the definite impression that someone is watching it all from inside the apartment. Se-jin notices first that several of the apartments’ lights begin flickering at 9:46 every night and the next day someone is dead of an apparent suicide. She tries to convince people in the building not to turn their lights off before 9:56 but of course she comes across as a crazy person. Even the police which she also informs don’t believe her and threaten to arrest her if she continues spying on her neighbors with her binoculars. Long story short, people in the apartment building continue killing themselves. The reason is pretty original and the audience is tricked by a kind of MacGuffin involving someone else living in the wheelchair girl’s apartment. But I don’t want to spoil any more. 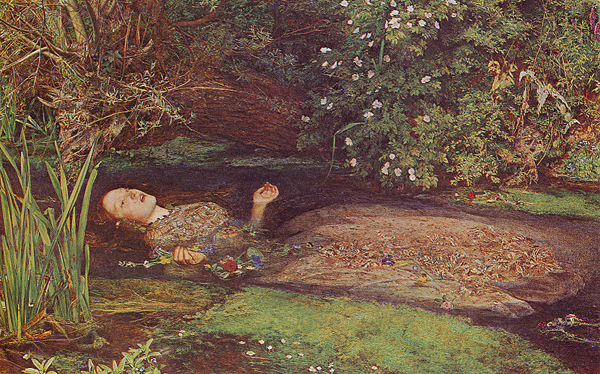 What I would like to do is talk about the idea of suicide in narrative. From "Heathers" you know the scene! People have been killing themselves in literature for centuries, from Aegeus who drowns himself when he thinks his son is dead to Alax falling on his own sword in battle, from Antigone who hangs herself while she’s awaiting her trial to Lily Bart in The House of Mirth overdosing on pills, from several characters in Dune (Alia Atreides defenestrates herself – that means she threw herself out a window FYI – and Duke Leto Ateides who swallows a poison capsule), from Billy Babbit in One Flew over the Cuckoo’s Nest to Emma Bovary who eats arsenic, from Cio-Cio-san in Madame Butterfly to Chloe from Buffy the Vampire Slayer, from Quentin Compson in The Sound and the Fury who drowns himself to Richard Cory who shoots himself in the head, from Jason Dean in Heathers (a whole black comedy about teen suicides) who blows himself up to Eponine taking a bullet in Les Misérables (and let’s not forget Javer who jumps to his death from a bridge in the same novel! 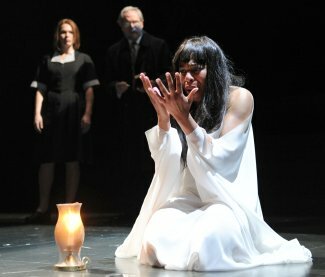 ), from Hedda Gabler who shoots herself offstage to Godric who “meets the sun” in True Blood, from Heathcliff in Wuthering Heights starving himself to death to Anna Karenina trying to catch a train, from Joe Keller who shoots himself in Miller’s All My Sons to Father Karras who defenestrates himself (remember what that means? I guess he could claim the Devil made him do it), from Leonard Lawrence “Gomer Pyle” in Full Metal Jacket to The Lisbon Daughters in The Virgin Suicides, from Puccini’s Tosca to Edna Pontellier in The Awakening. The list goes on and on. These are just a few I can remember. Our society still sees suicide as a taboo. There are many reasons people make this choice. One is depression so deep they think death would be a relief. There’s an Inuit saying that goes “Life has become heavier than death. Very poetic. Second is they are psychotic. These are the ones who hear the voices telling them to do it. Then there impulsivity. These are the people who usually get depressed using drugs or alcohol and just decide in the spur of the moment to do themselves in. Many fail in the attempt which brings us to the next reason: Attention seeking behavior. It could also be that they made a mistake and they don’t want to face the consequences. There’s also stress or pressure they cannot abide with. The last reason is if they have a philosophical reason to die, for example they are paralyzed and do not see being hooked up to a machine or being a burden to their loved ones and they see suicide as the only logical alternative. There’s a great play about this called Whose Life is it Anyway? 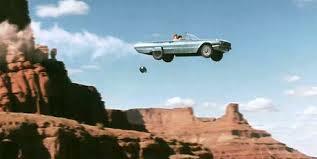 Lest we forget the most famous suicide pact in literature…No, not Thelma and Louise, though they fit this category…I’m talking about good old Romeo and Juliet. You don’t have to go far in a Shakespeare play to find someone doing themselves in: There’s Lady Macbeth, Ophelia, and Othello. I mean it’s hardly a Shakespeare tragedy if anyone’s left standing on their feet by the end. Lady Macbeth right before she throws herself off the castle walls. 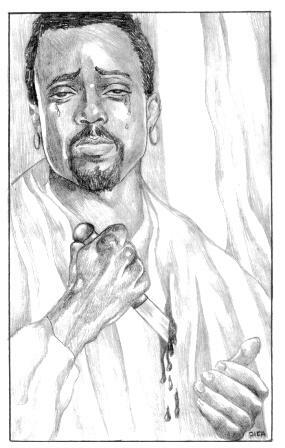 Othello stabs himself right after killing the love of his life out of a jealous rage. Hey, it happens. How many suicides in narratives can yo think of?